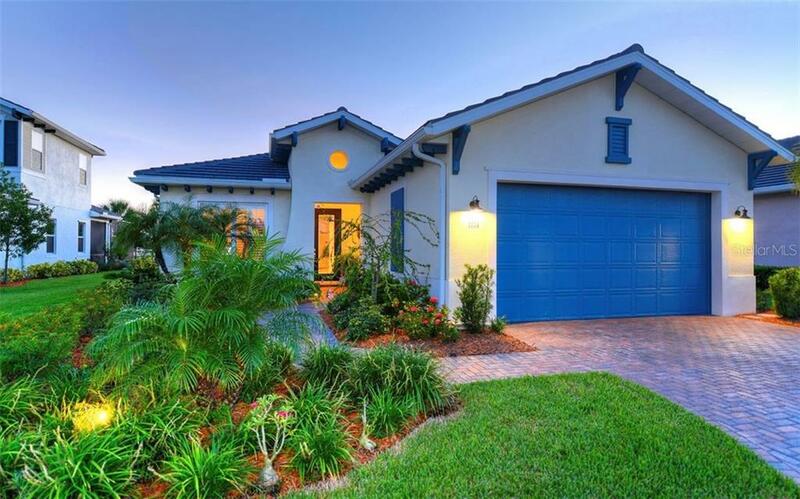 On average, homes are selling in 70 days. 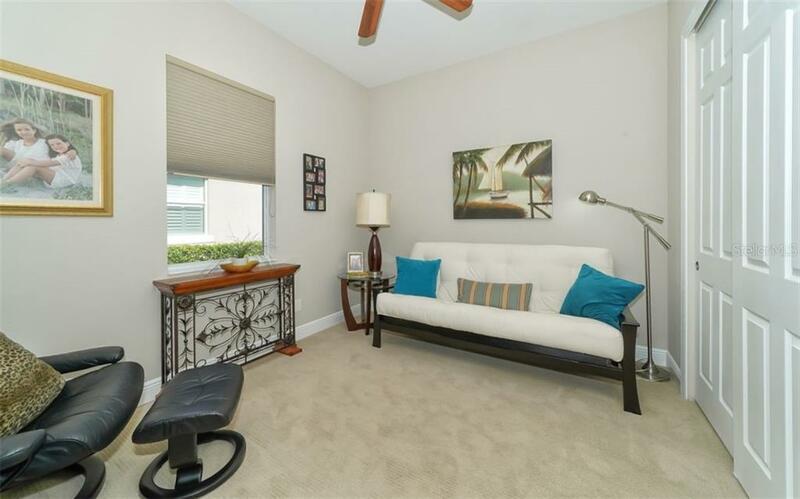 Ask a question about 1114 Bearing Ct, or schedule a tour. 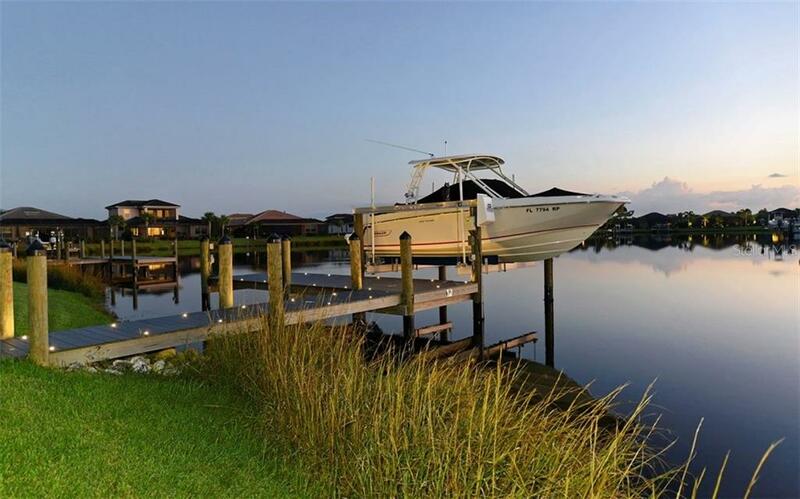 A Boater’s Paradise – a Boater’s Dream Come True! 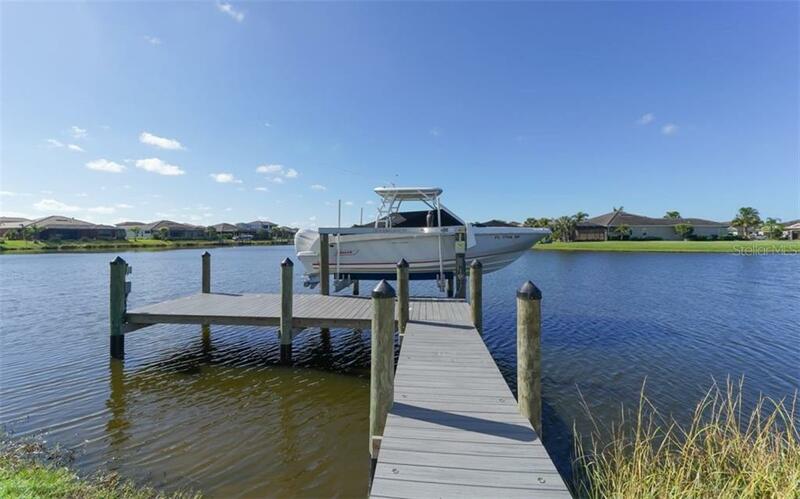 Here’s a rare opportunity for a private dock with lift in your own back yard on the beautiful Tidewater Lagoon. 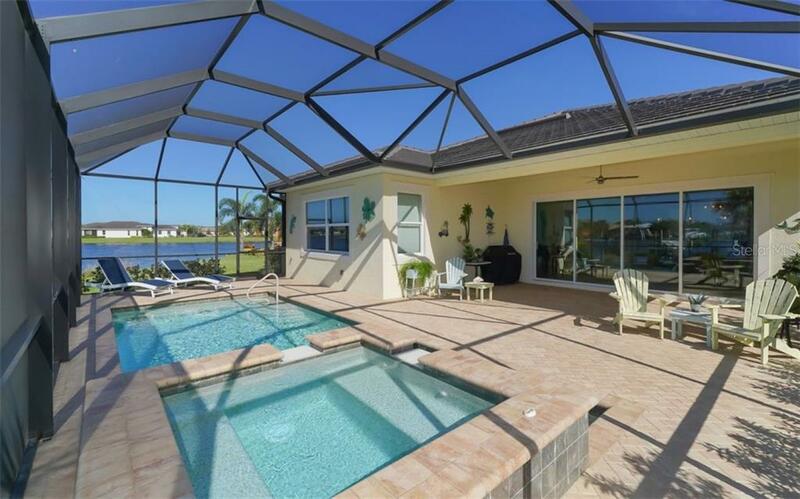 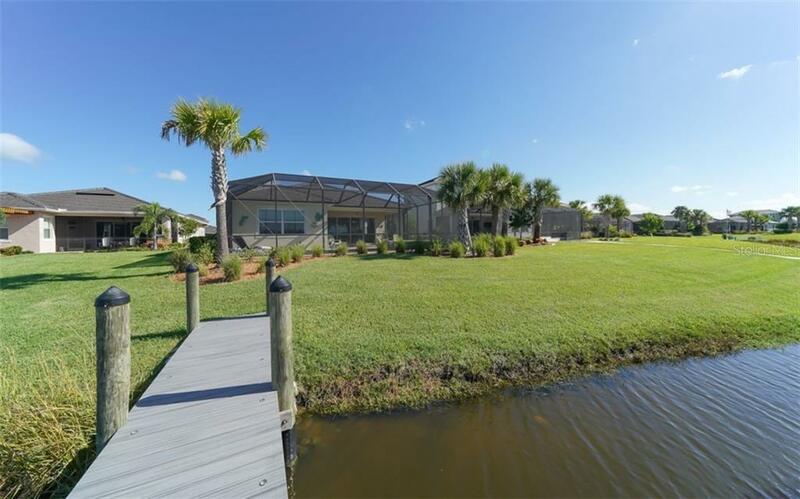 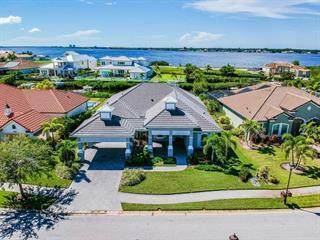 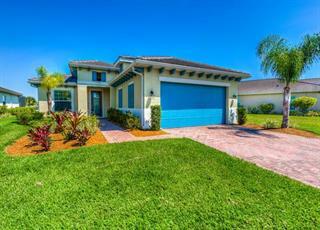 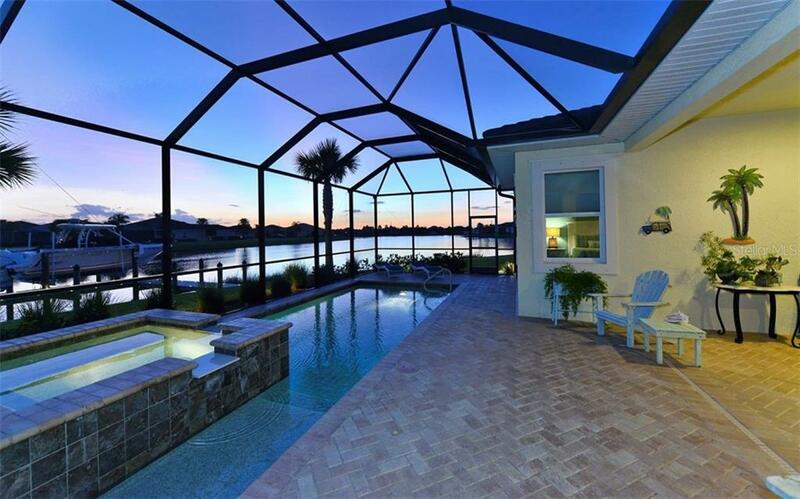 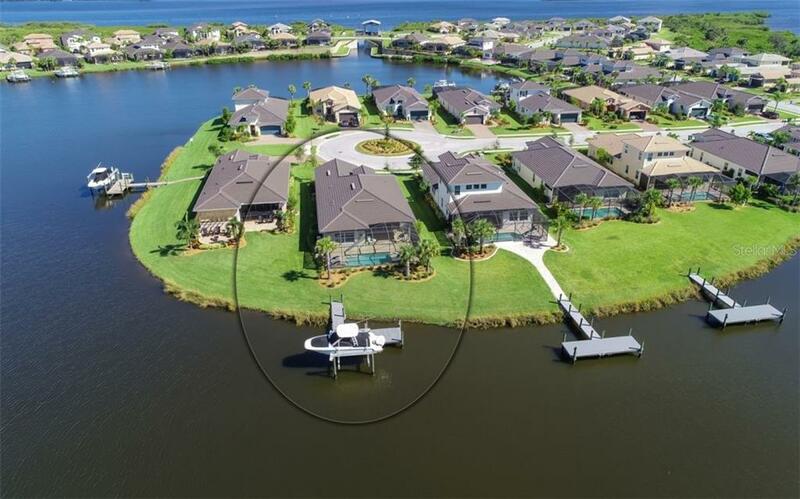 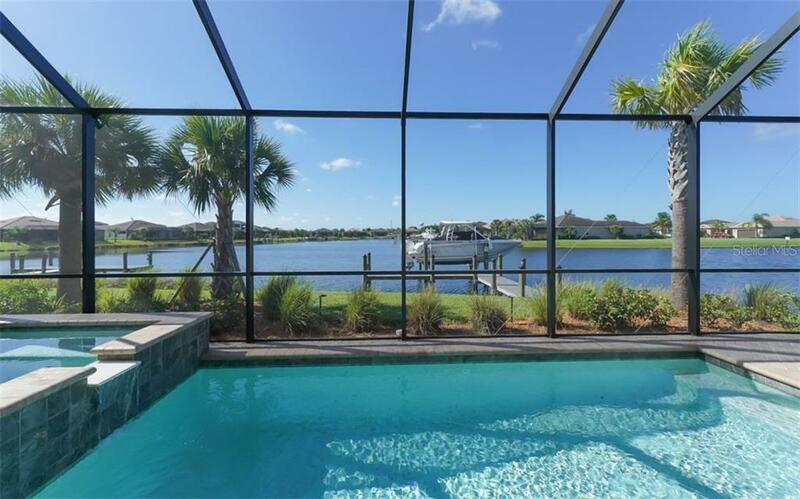 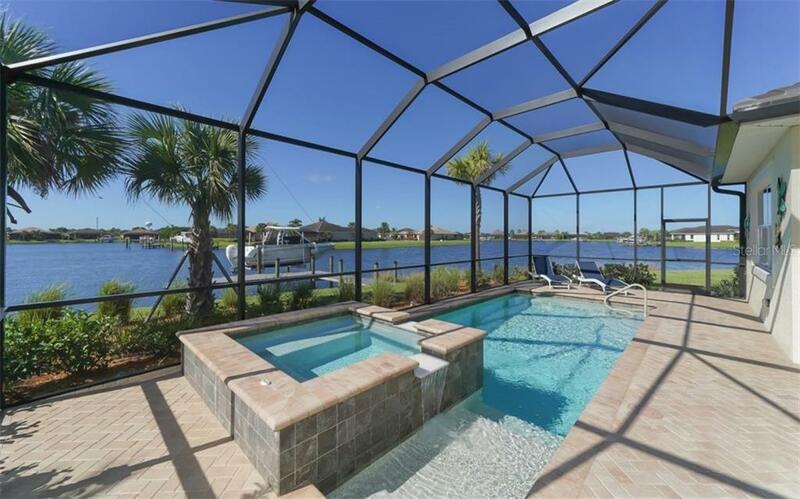 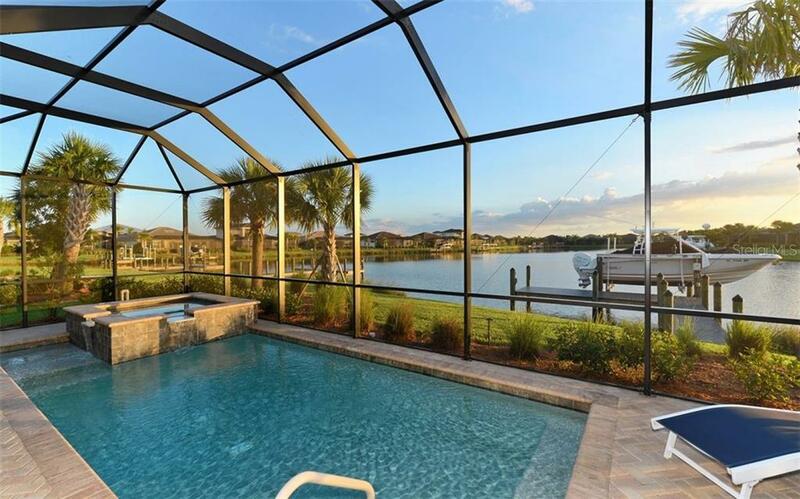 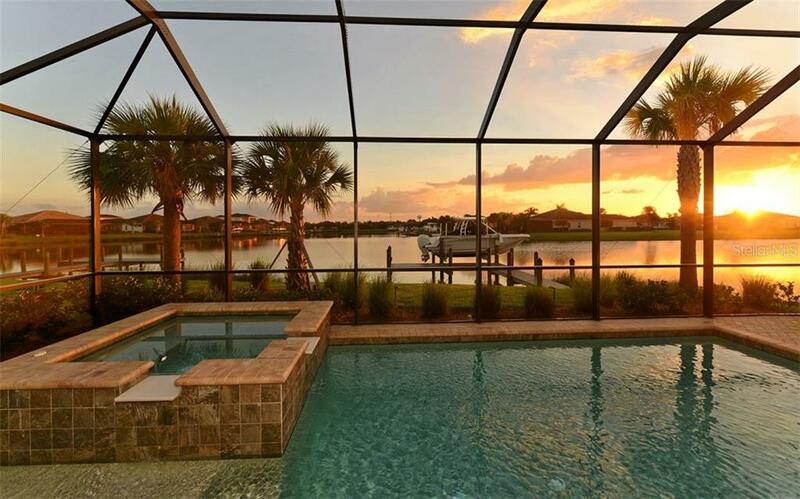 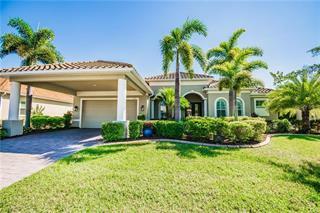 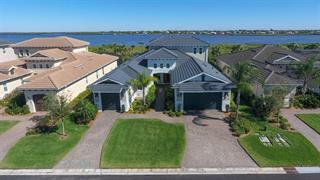 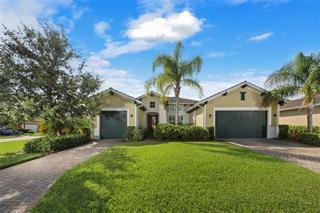 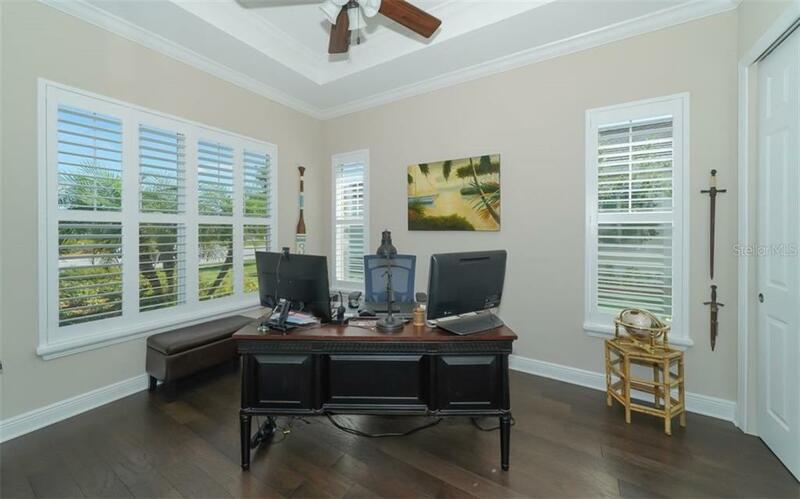 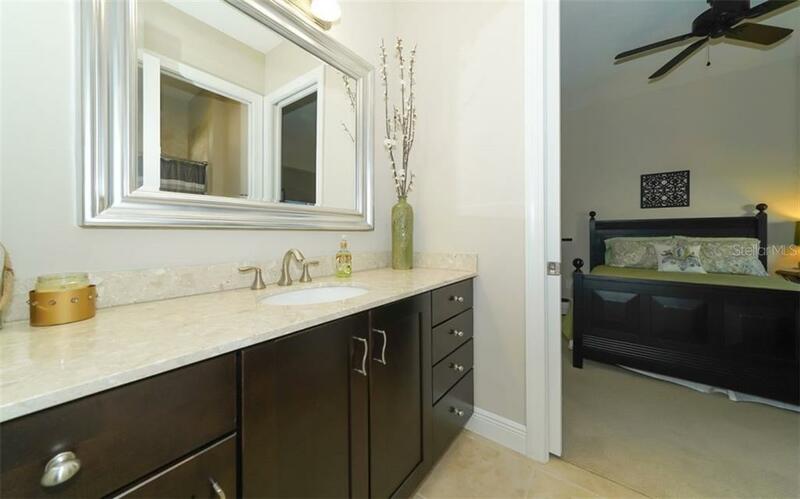 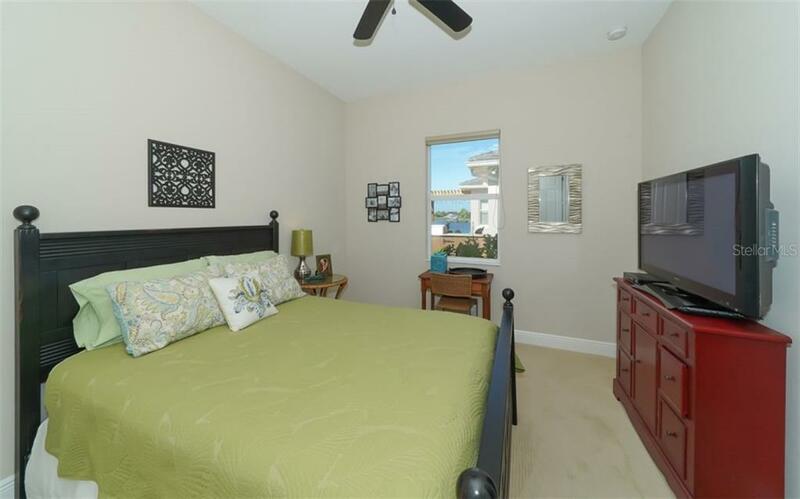 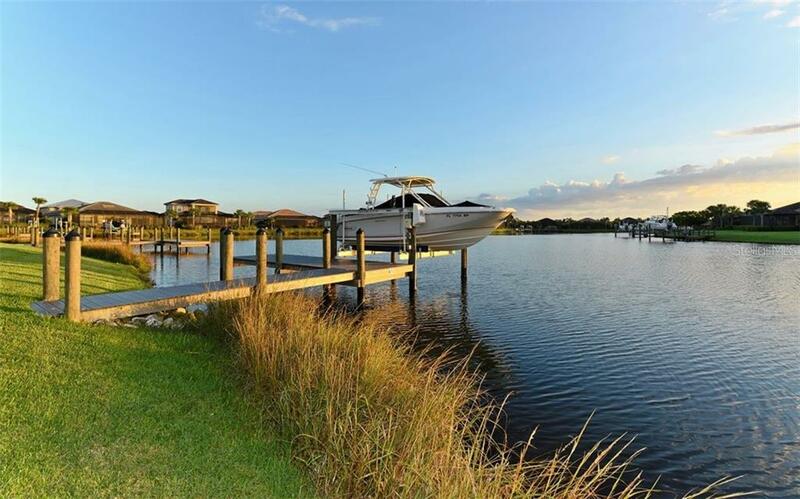 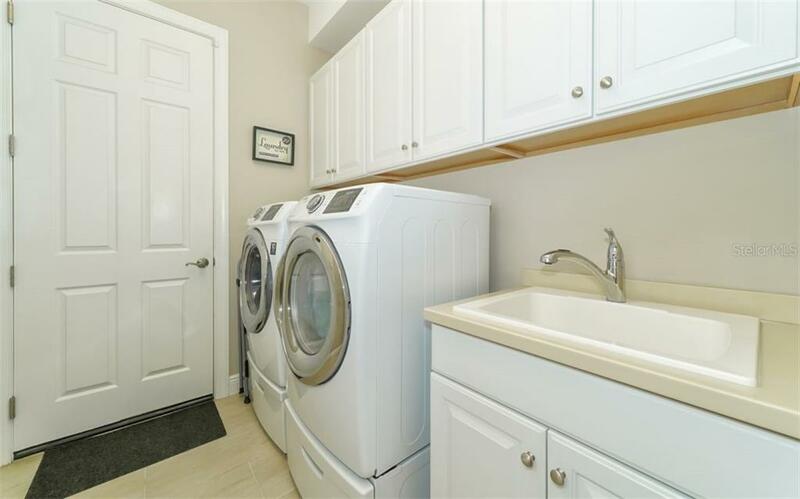 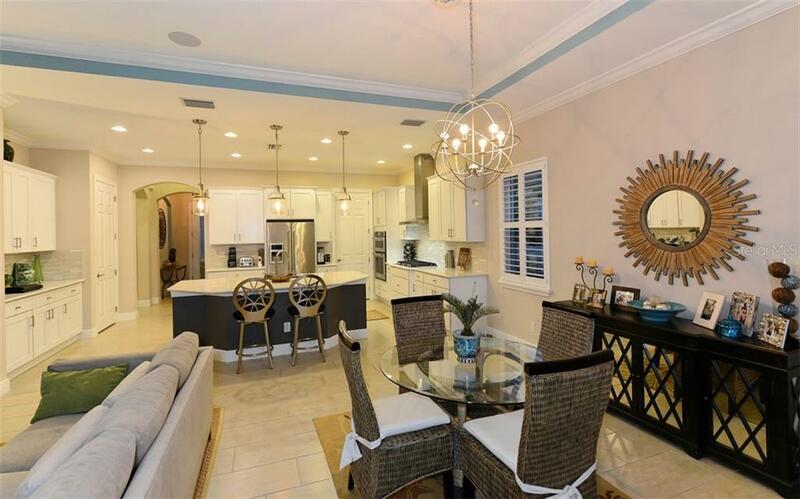 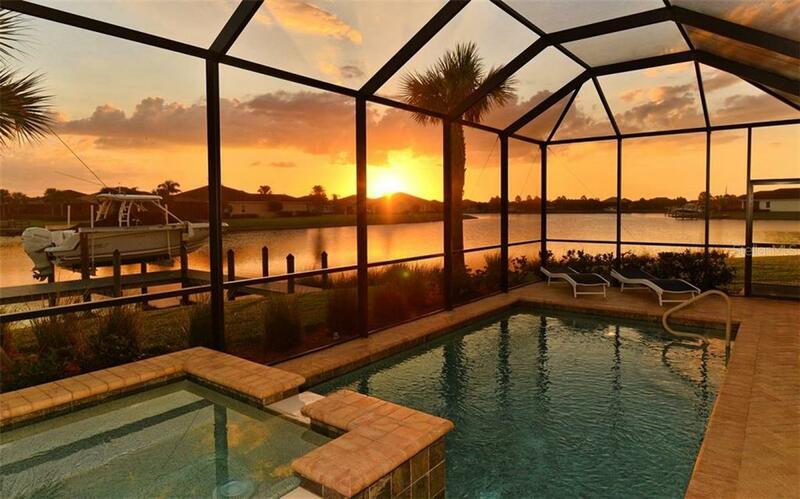 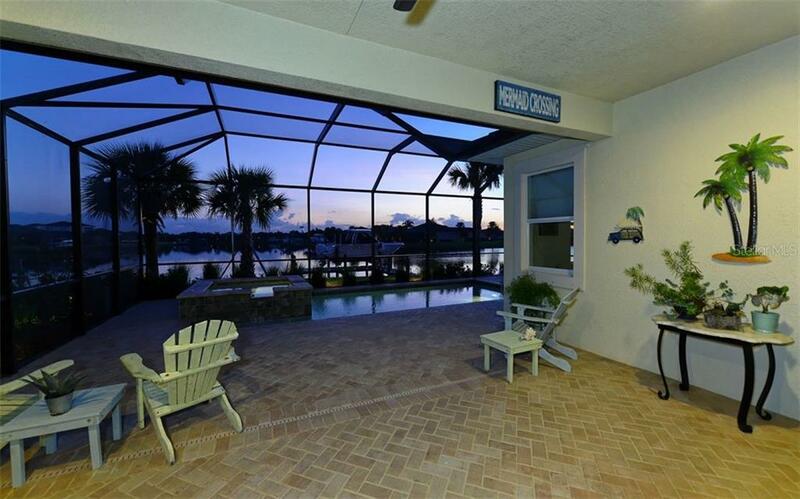 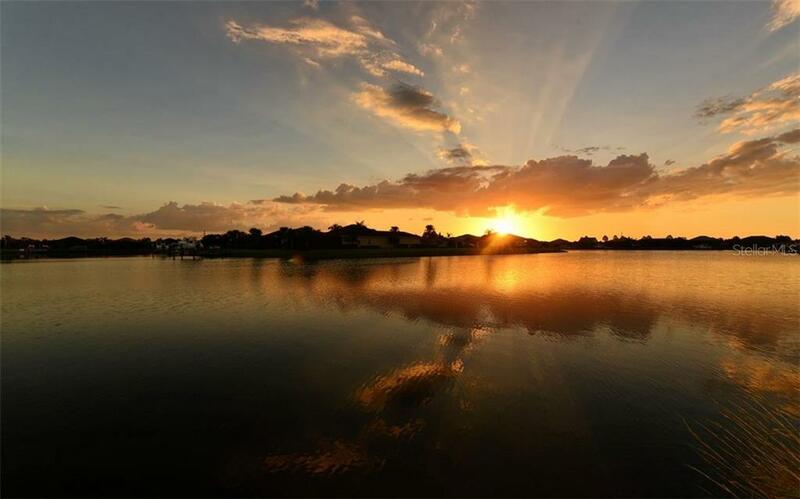 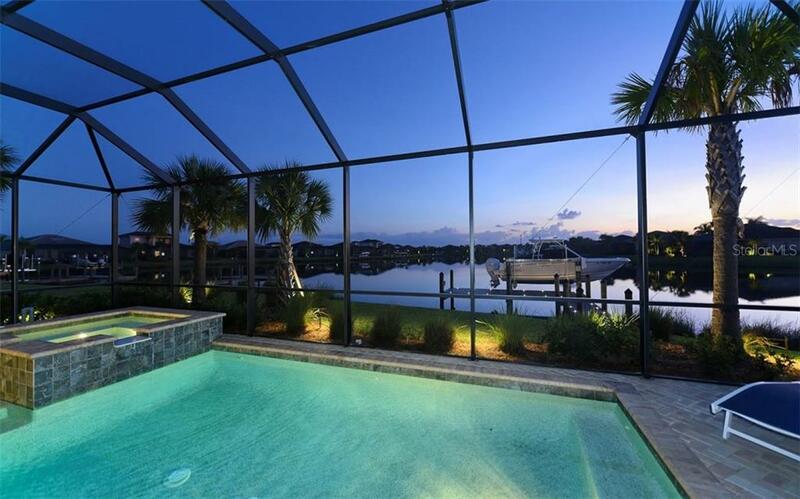 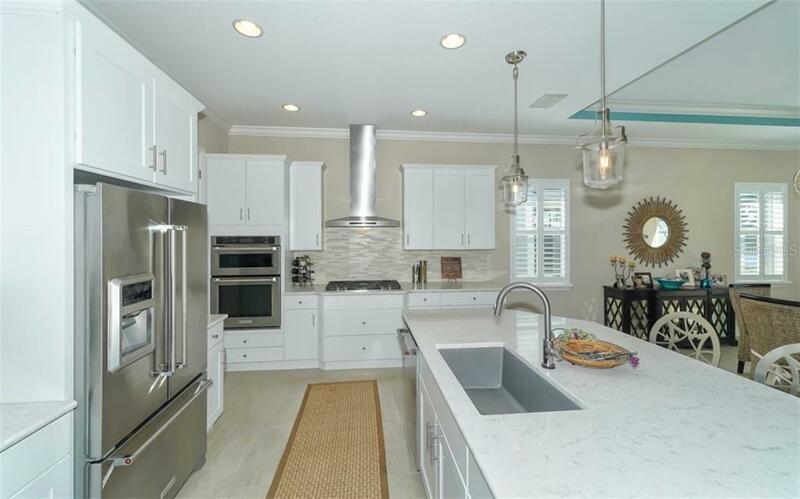 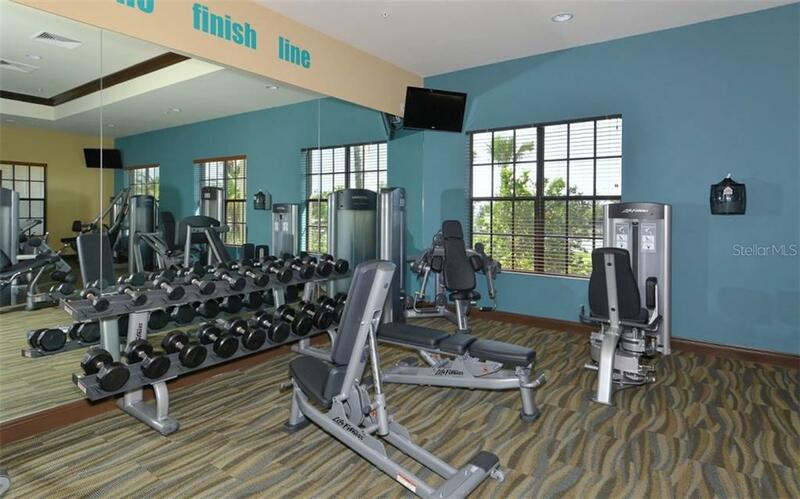 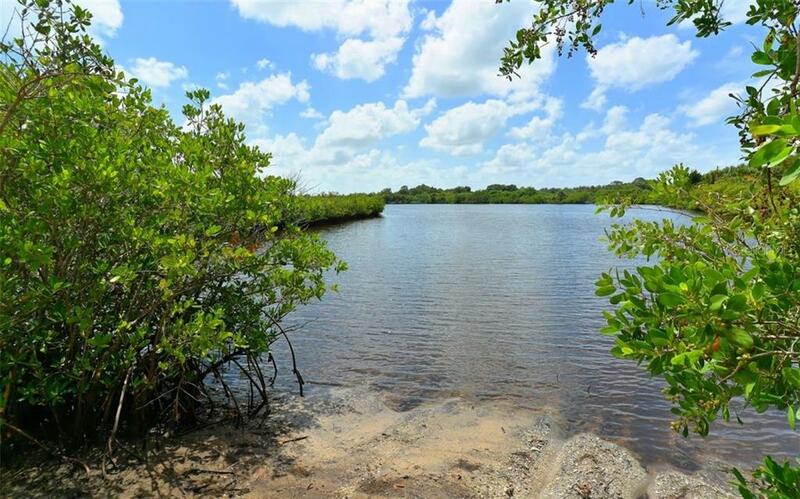 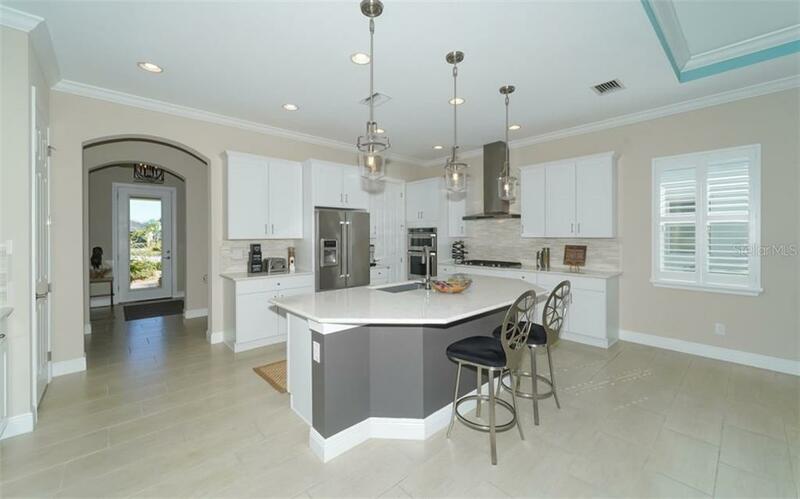 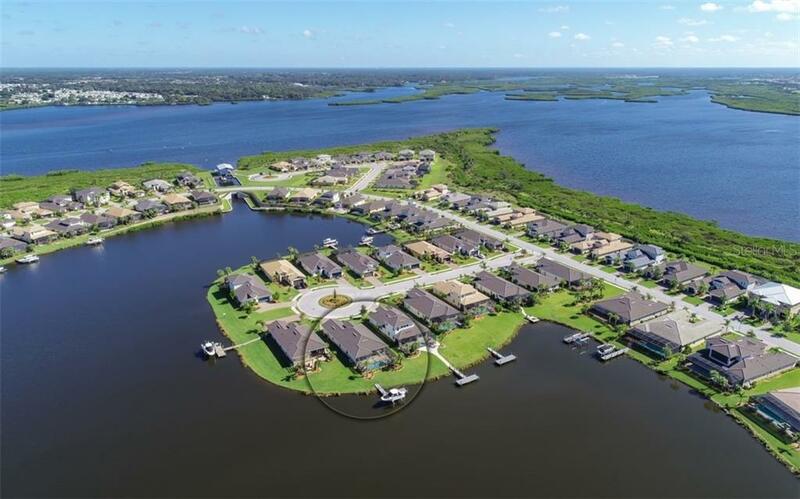 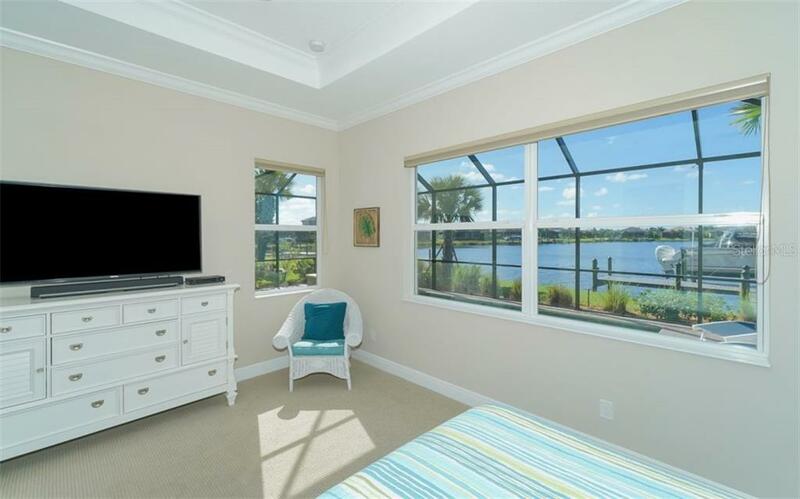 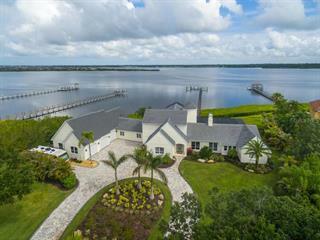 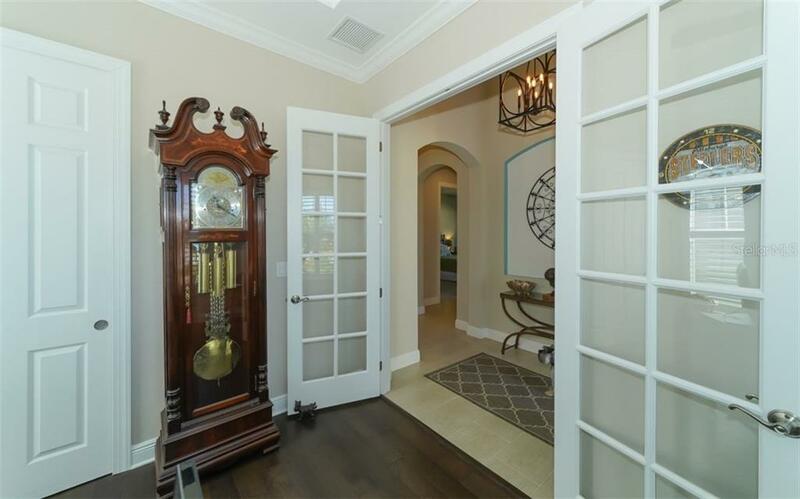 Enjoy easy access to the Manatee River bringing you within minutes to the... more. 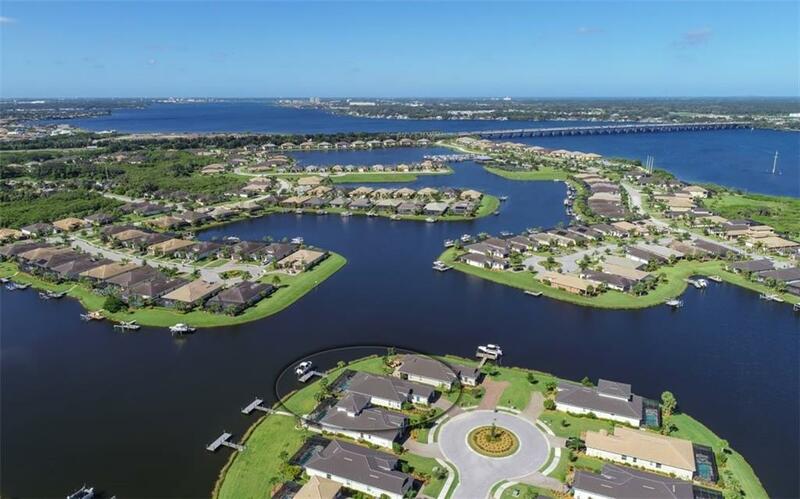 intercoastal and Tampa Bay. 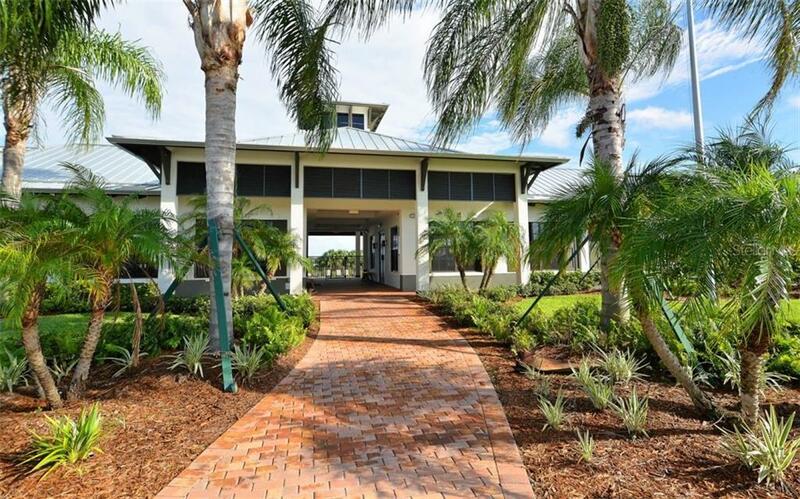 Plus, this home is simply spectacular for a multitude of reasons. 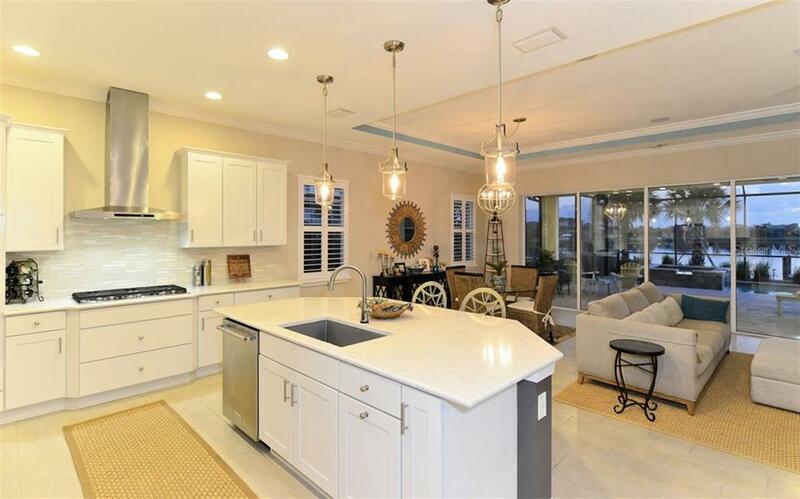 Light, bright and open, the home is captivating. 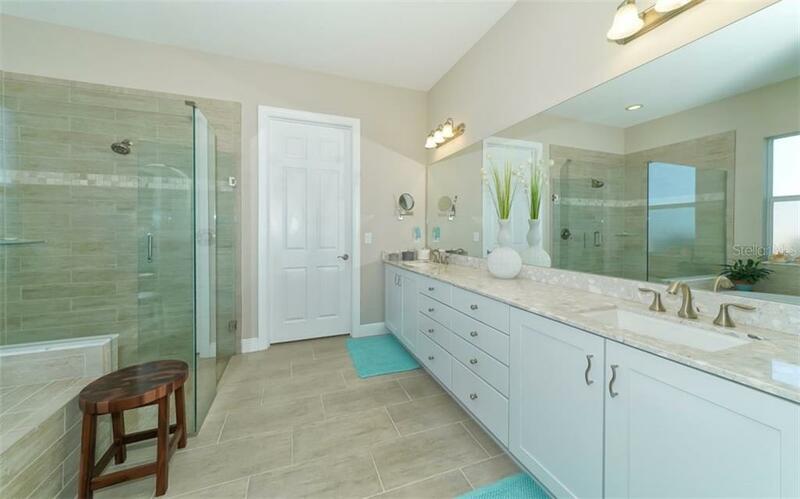 You will appreciate that the current owner was an interior decorator who implored her fantastic talents highlighting every detail masterfully. 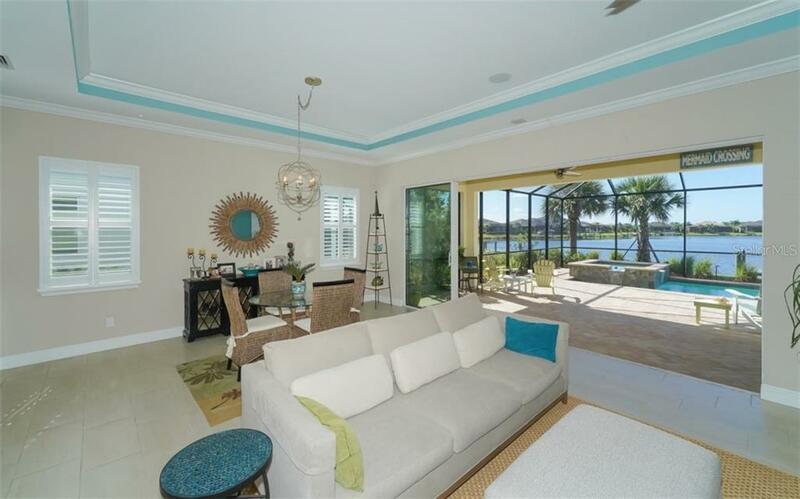 The views from the home’s great room, kitchen and owner’s suite are phenomenal. 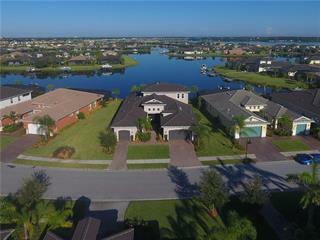 Situated at the end of a quiet cul-de-sac, the lagoon is simply breath-taking all day long. 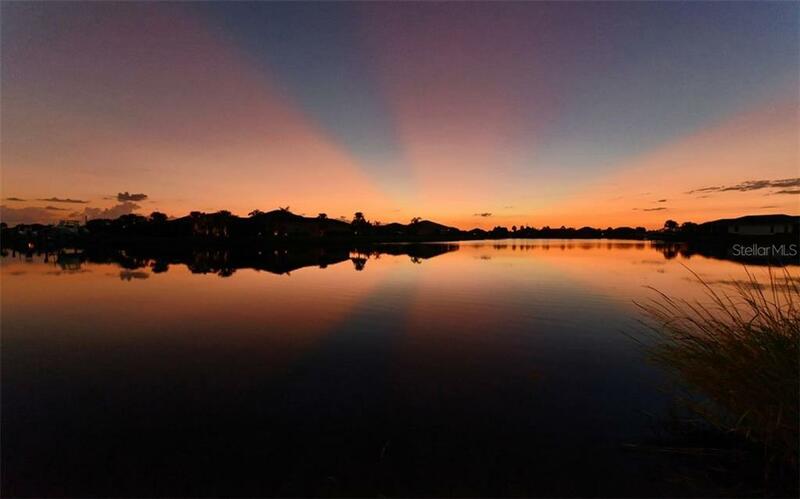 You’ll think it can’t get any better, and then you are spellbound by the enthralling sunsets at dusk. 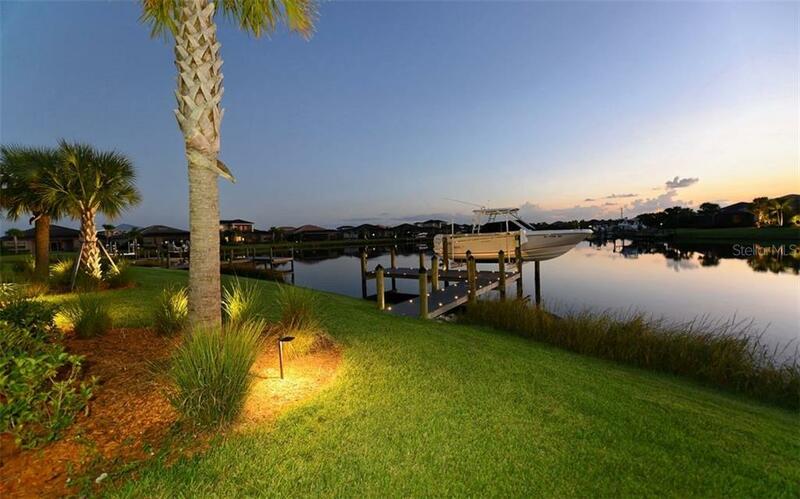 The recently installed composite boat dock has all the frills, including dock and underwater lights. 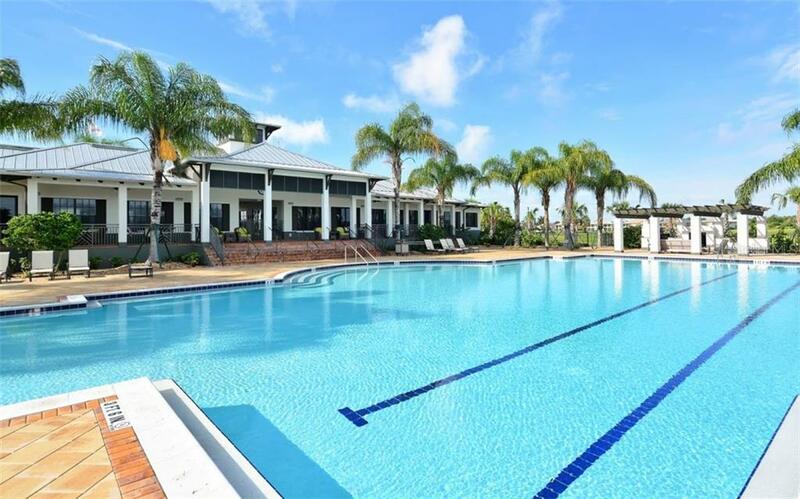 The resort style salt-water pool and spa provide an oasis of your very own, creating a vacation at home, every day, if that’s your desire. 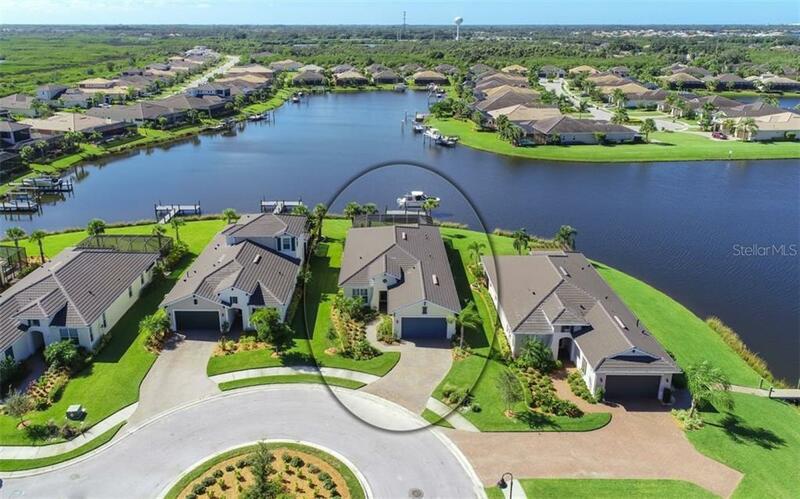 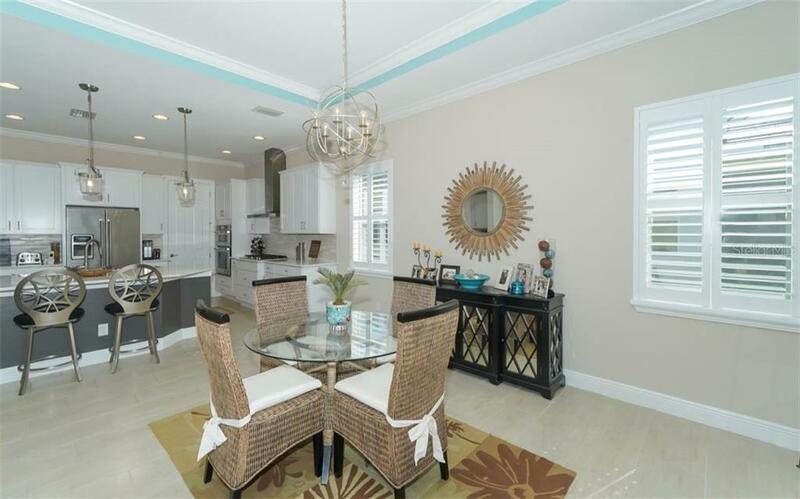 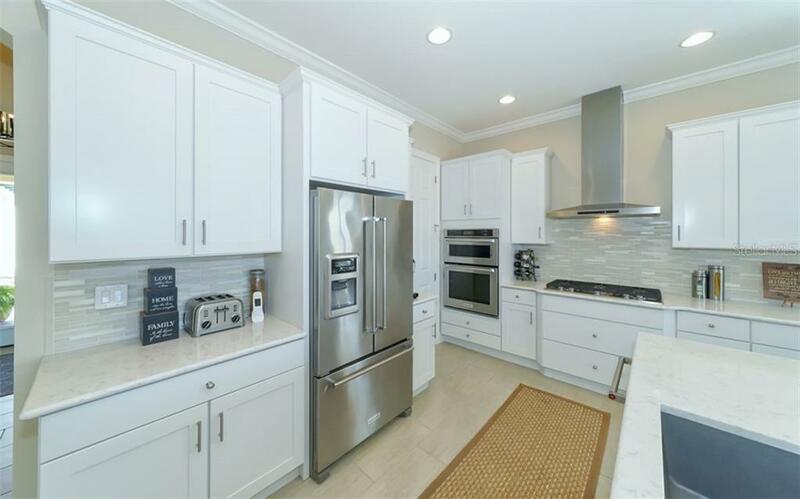 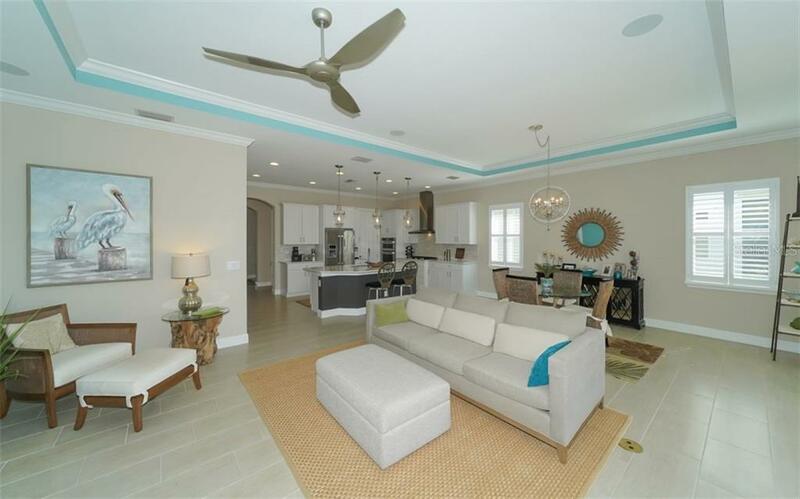 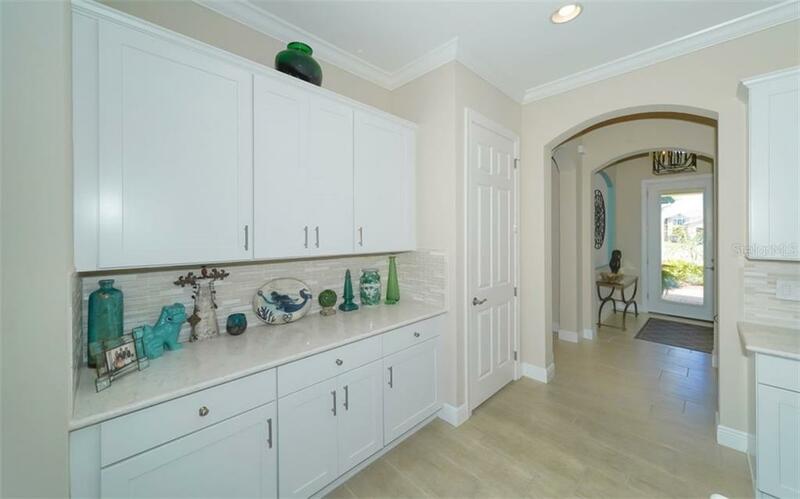 The gated, maintenance-included community of Tidewater offers a plethora of amenities – 3 har-tru tennis courts, fitness center, recreation center for neighborhood get-togethers, canoe/kayak launch, walking trails, a dog park and tot lot. 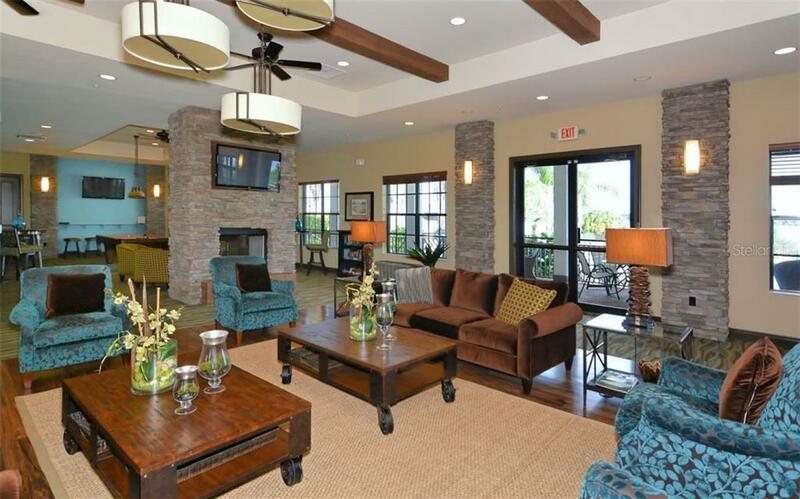 The lifestyle is definitely something for everyone with a full-time social director planning so many fun events! 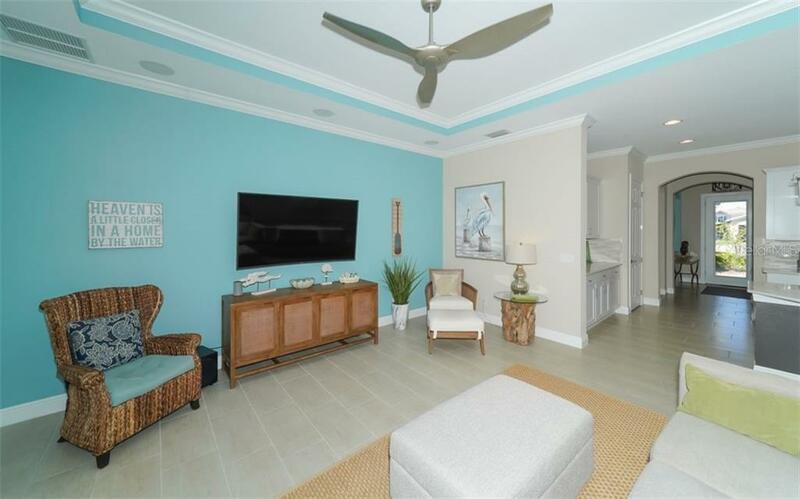 Quick access to I75 ensures easy travels to Sarasota, St. Pete and Tampa as well as amazing beaches, shopping and fantastic restaurants!